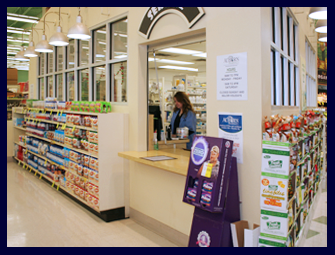 The best thing about shopping at AuBurn Pharmacy inside Price Chopper is the convenience and speed it offers you. This concept at AuBurn Pharmacy in Parkville Missouri is simple; we are staying true to our original focus of providing quality patient care at affordable prices with a community pharmacy atmosphere. 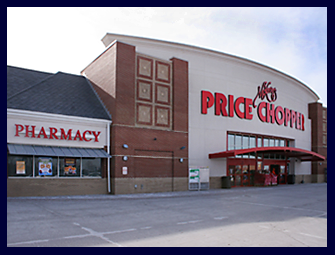 It is a true community pharmacy that is located inside Price Chopper. "Parkville is caring for the health of you and your community"